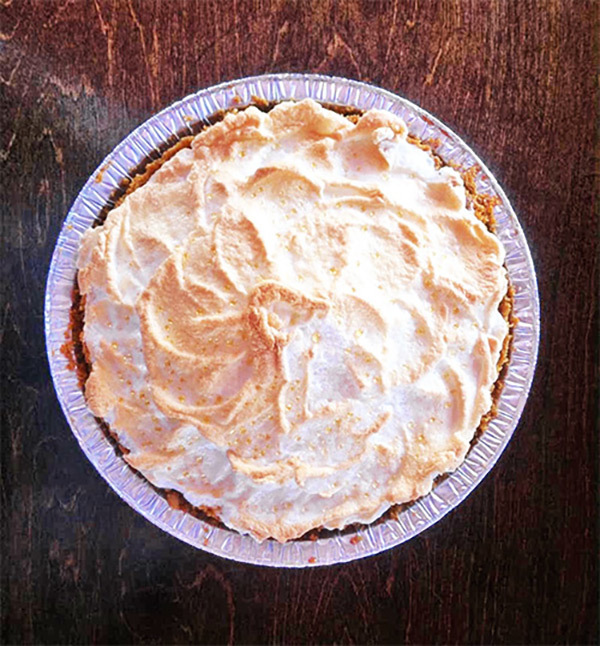 Get your homemade Key Lime Pie! 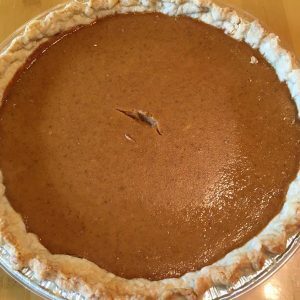 The exclusive Cone Heads 8020 recipe. 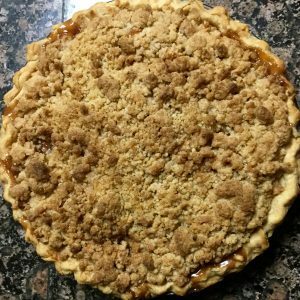 Pie orders can be placed during normal business hours either by phone at 850.229.5252 or online. All orders must be placed at least 24 hours before the scheduled pickup time. 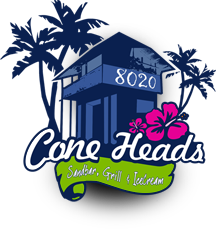 Pickup ONLY: At Cone Heads 8020 Restaurant in Port St. Joe. When purchasing online, enter your desired pickup time during our normal business hours.